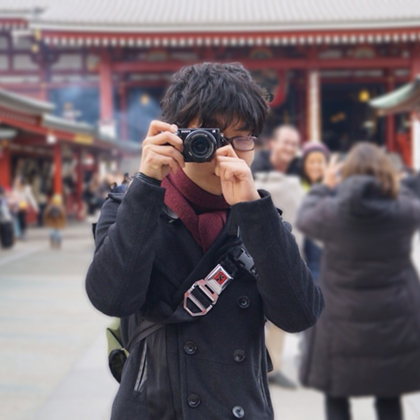 Yuji Fujisaka developed the app “Recture - An App for Recording Classes for Easy Review” while attending the University of Tsukuba, winning multiple awards such as the Minister of the Economy, Trade and Industry Award in the U-22 Programming Contest 2015. In 2016 he was selected for the IPA Mitou Program (Exploratory IT Human Resources Project), under which he developed the Recoco app, receiving recognition as a Super Creator. He holds a middle and high school teachers license in mathematics and information. Use it for lectures, seminars, foreign language or music lessons, and meetings. 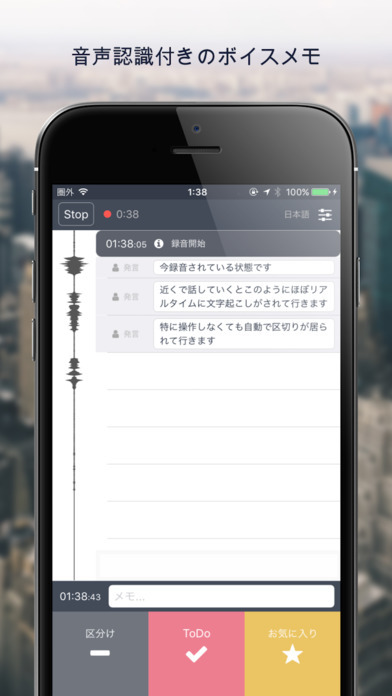 With normal apps, actually listening to your recordings later becomes too much effort. 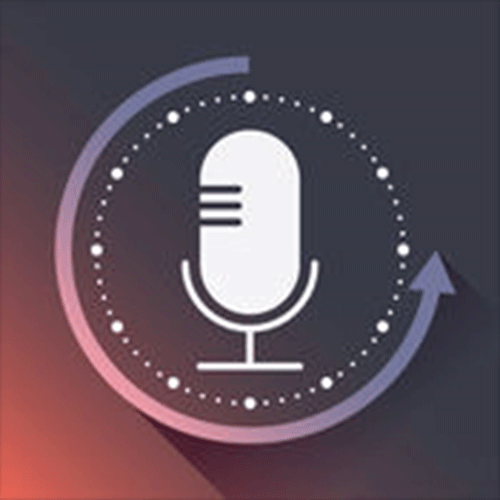 Recoco is a voice memo app that solves this problem and ensures you actually use the recordings. Using voice recognition and tagging, the sound is saved along with information that makes it searchable. Play your recordings back efficiently by being able to see the content and important spots, making review much easier.